“Sheriff Rosco” was famously portrayed by veteran TV & Film actor James Best, who appeared in many other hit TV shows of the 50’s -80’s. 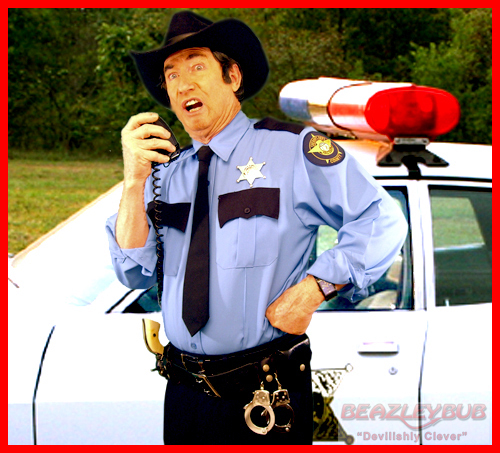 Tim Beasley, actor, variety celebrity impersonator, voice talent and also big fan of the Dukes of Hazzard, actually began impersonating the “Sheriff Rosco” role with his voice impressions on radio stations for comedy skits while the TV show was in it’s original 80’s run. 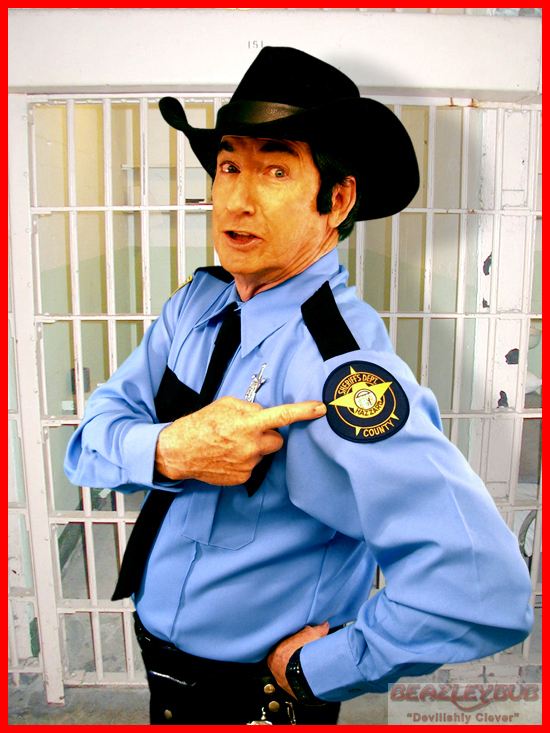 Being well experienced in live stage shows and variety celebrity impersonations, Tim now features himself in the full costume, voice and manners to become a mirror image of “Sheriff Rosco” for special events. Numerous “Dukes of Hazzard” events regularly take place across the country, Tim brings his fully detailed and incredible “Sheriff Rosco” impersonation to corporate shindigs, car dealerships and car shows, country festivals, retail promotions and more. 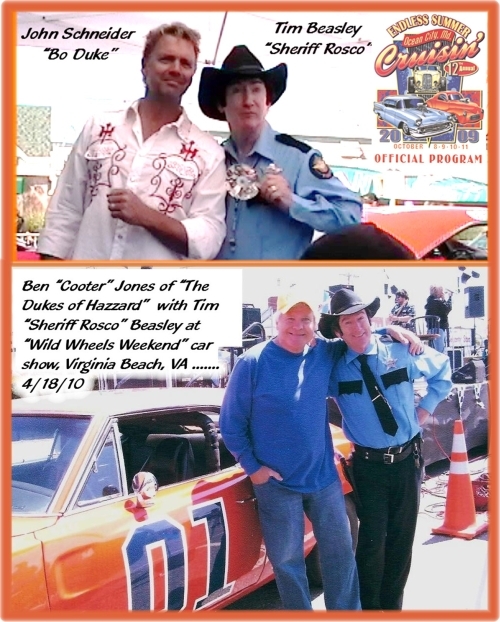 Whether it’s a country, comedy, car or classic TV event, with his southern and country flavored “celebrity” character or as the emcee, Tim Beasley as “Sheriff Rosco” will arrest your crowds with his country funnies and charm!